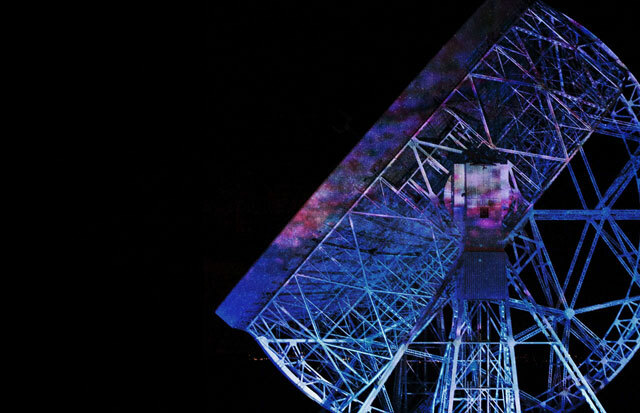 Taking place 22-24 July at Jodrell Bank, the Cheshire observatory at the cutting edge of humanity’s quest for knowledge, bluedot is a brand new three-day festival of discovery that promises to fuse a complex mix of artists, speakers, scientists and performers into an event unlike any on earth. Heading the music bill with a UK festival exclusive is the legendary Jean-Michel Jarre. Renowned not only for his revolutionary electronic compositions that spawned an entire genre and gave rise to a generation of experimentalists, Jean-Michel is known for his incredible live performances having pushed the very limits of light, laser and pyrotechnic technology during his performances at some of the world’s most iconic locations from the Pyramids of Giza to the Eiffel Tower. Given the stunning backdrop of the giant Lovell radio telescope it can only be imagined that Jean-Michel’s performance at bluedot will be remembered as one of the most spectacular in his long career. Also headlining are psych-electronica pioneers Caribou and – arguably one of the most influential British bands of the last three decades – Underworld, whose live performances are the stuff of legend. Other artists featuring on the first wave of the line-up are electro-rock darlings Everything Everything, art-rock archivists Public Service Broadcasting, neo-psychedelic titans Mercury Rev, folk experimentalist Steve Mason, post math-rock instrumentalists 65daysofstatic, genre-transcending indie rockers British Sea Power and Californian space-rock adventurers Moon Duo. The late-night electronic line-up promises to be equally impressive with the initial bill including Erol Alkan and Richard Norris’ electro-house alter egos Beyond the Wizards Sleeve, Hessle Audio founder Ben UFO and turntable maestro DJ Yoda with many more still to be announced. Recording an episode at the festival is Radio 4’s The Infinite Monkey Cage with Prof. Brian Cox and Robin Ince. Their irreverent and frequently hilarious insight into some of science’s biggest questions is guaranteed to entertain and elucidate and will undoubtedly be a highlight of the festival. A full science and culture programme will be announced in the coming weeks but attendees can expect an incredible array of talent from across the scientific, literary and arts communities with five distinct arenas featuring space orchestras, talks, screenings, lectures, comedy and debates and a vast spectrum of hands-on activities including the Luminarium, art installations, robot workshops, a planetarium, the Galaxy Garden, pulsar hunting, graphene making classes and much more. 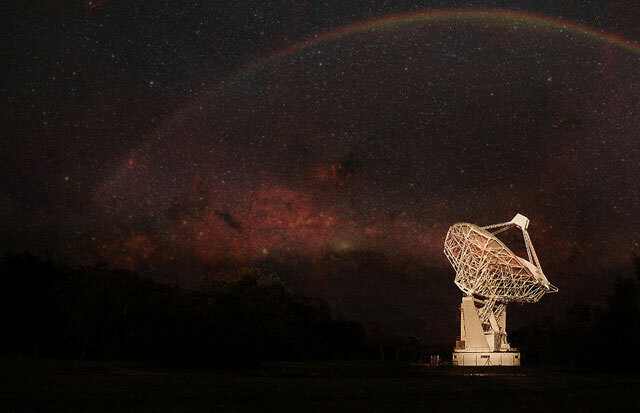 Created by From the Fields – the team behind Kendal Calling, Forgotten Fields and Live from Jodrell Bank – and the Jodrell Bank Discovery Centre, bluedot promises to be something new and very different. More information can be found at discoverthebluedot.com.